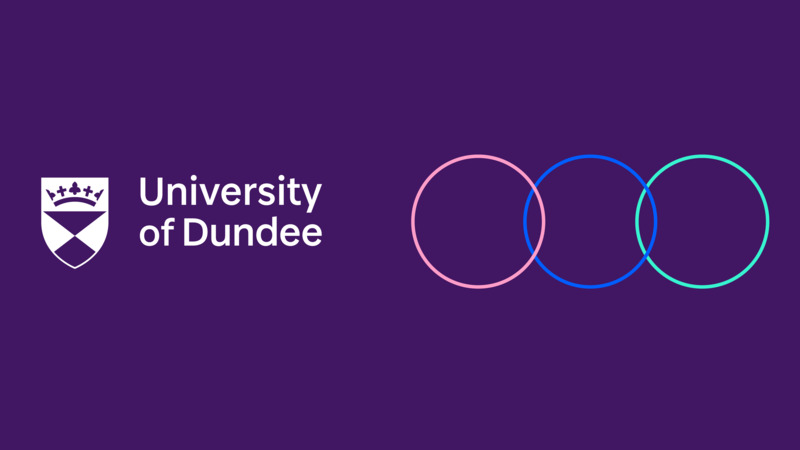 Learn how we built a more powerful network for the University of Dundee. Circle IT brings home another Golden Award! Circle IT is an award winning IT solutions provider that helps customers to use the latest technology solutions to achieve growth and reach their broader businesses goals and objectives. Our strong relationship with Dell EMC and close links with schools, colleges and universities all over the world allow us to offer IT solutions that fit a variety of requirements. We meet deadlines on time and on budget in order to facilitate the best possible learning environment. We have recently completed projects with a number of high profile companies such as UKTV and the Royal Opera House, and our level of recognition within the industry is growing. The University of Dundee drives academic innovation while giving students fast, stable web access across campus with a transformational network solution. Named Scottish University of the Year in The Times & Sunday Times Good University Guide 2017 and voted one of the top 10 universities in the U.K. by students taking part in the National Student Survey. Well done to Katie Bryn who won the Service Desk Manager award 2019 at last night’s SDI Awards. Dell EMC and Circle IT will be the principle sponsors for Swansea University at this year’s Welsh Varsity. Daniel joined the Circle IT on-site team at Cardiff and Vale College, for a two month work placement through Colegau Cymru / Colleges Wales.